Alright, I’ll admit it. I downloaded Amanda Hocking’s book because it was only $0.99 from Amazon. After a couple of chapters in the first book, I was mesmerized. I just have to get the second and third book right there right then. I finished the the first 3 books in 3 days while vacationing in China. If you are someone with obsessive compulsive disorder on spelling and grammar, the books are not for you. 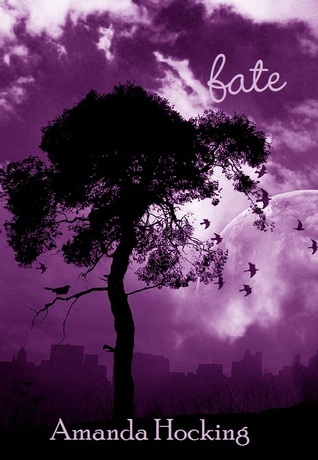 If you want a quick read and Twilight fan, I would recommend this series to you. Amanda Hocking is a very gifted author and she is definitely on my must-read author list. Here are the reviews for all the books/novella in “My Blood Approves” series. 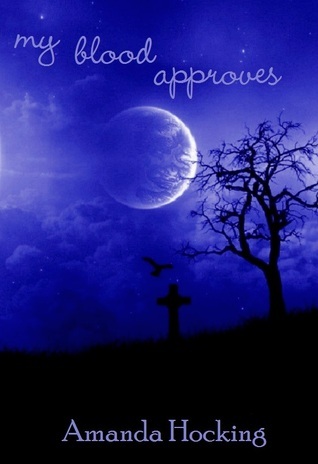 My Blood Approves was about Alice being rescued by Jack, who is a vampire. Alice is attracted to him but not in a physical way but emotionally. Everything was fine until Jack brought Alice home to meet his family. Somehow Alice’s blood is drawn to Peter (Jack’s brother so to speak). Peter almost killed Alice when he tried to reject the attraction. It’s a typical and predictable drama, a girl gets caught between two guys. The book is a bit slow paced in the beginning since the author was trying to established the relationship between Alice and Jack but it soon pick up the pace towards the end. Fate is the second book in the series. The author expanded the story on Milo and Jane while introducing more other vampire characters in the story. She also included the back story of Ezra, Mae, Peter and Jack. Alice begged Jack to turn Milo into a vampire in order to save Milo’s life. I did get frustrated towards Alice characters in the book. The story got a little depressing and slowed down for me but it didn’t stop me from reading the third book. 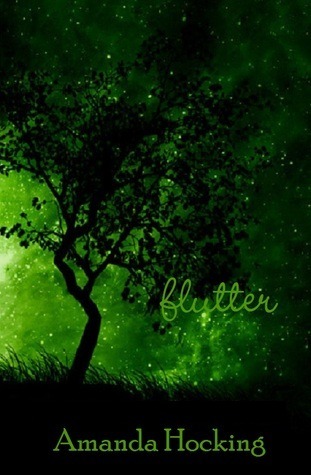 Finally, Alice became a vampire in Flutter! The author was trying to put in some action in the story. I found it very familiar with New Moon when Peter went on a suicide mission like Edward when Alice and Jack became a couple. The story expanded on Mae involving her human family member as well as introduced a new character Leif who might be included in the love triangle (love square perhaps?) I secretly wanted Alice and Peter together, I guess I’ll find out more on the fourth book. 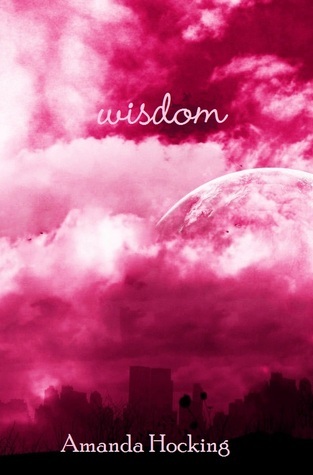 Wisdom is the best book by far in the series. The characters in the story are more developed now especially on Alice and what she wanted to do with her life. The author finally explain the relationship between Leif with Alice and Milo. The story is merging towards Vampire Academy series (another series that I love) – dhampir and vampire hunter. There was more Peter in this book and I absolutely loved it. I just hope the author would expand the story more on Peter and Alice. I am keeping my fingers crossed. It was totally heart-breaking when Mae killed Daisy but I guess it was inevitable. 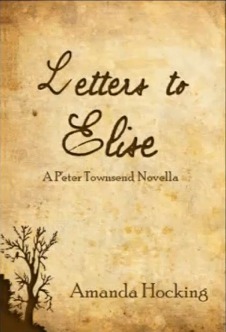 Letters to Elise contains all the letters Peter wrote to Elise and some dialogue between Elise and Peter. I am not sure if I like how the book was formatted and how it dwelled more on the past than present. I was expecting the book to include more on Peter’s feeling on the attraction on Alice and I don’t think I get to know about Elise that much from this book as much as I would like but it did increase my fondness towards Peter. Peter is pretty quiet and kept-to-himself type in the previous four books. I do sure hope this book did not conclude the series because I would be really disappointed.